Heads up! 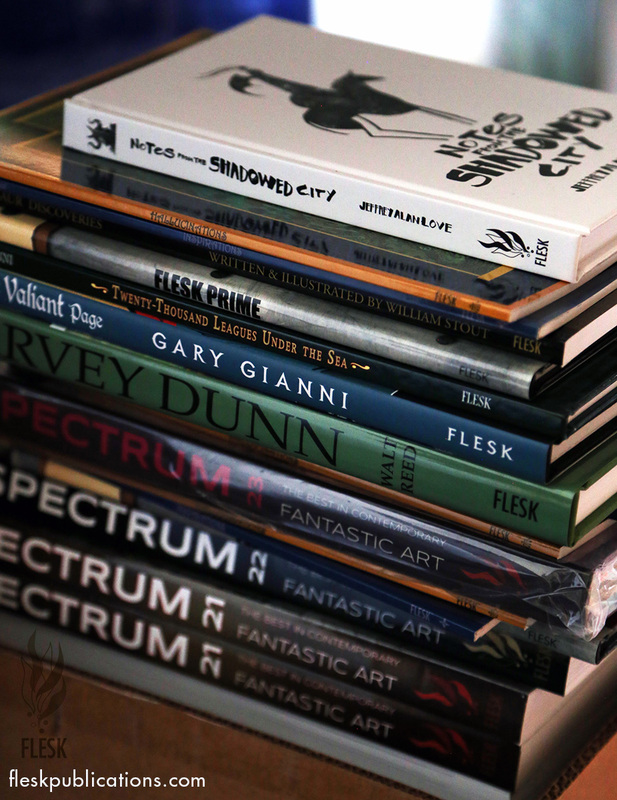 The Flesk Book Sale is live! 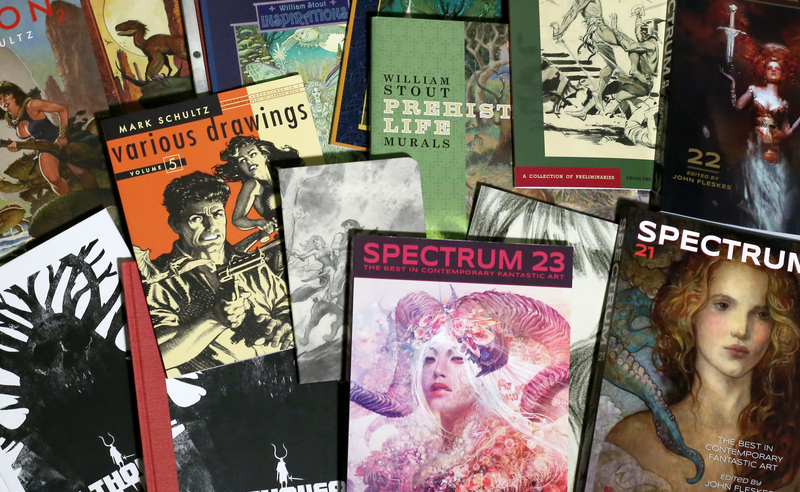 Over the weekend I dug through the warehouse and pulled out overstock, titles that are out of print with only a case or two left, and dinged books to offer at huge discounts. There’s 12 books at only $10 each, then a bunch of book sets that run as low as $5 per book when you select the pack. The sale ends on Friday, December 7th. Follow the link to see what’s available! 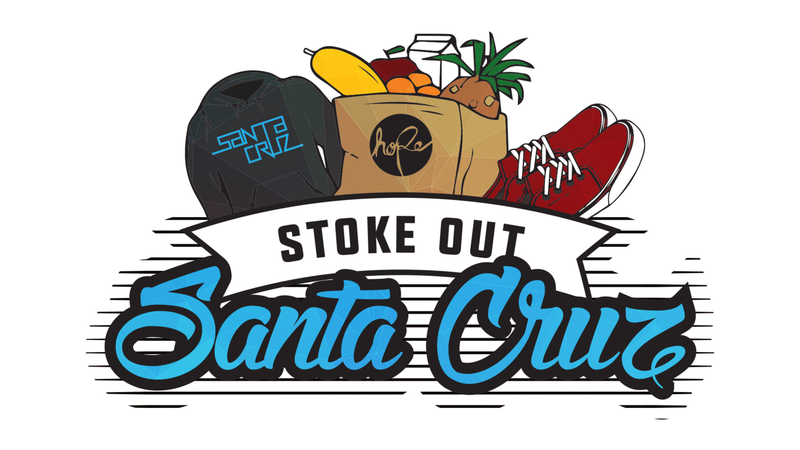 It’s that time of year again where I’ll be making some cool items available for sale that will benefit the Stoke Out Santa Cruz event. 100% of the proceeds raised will go toward getting some really amazing kids here in our community Vans shoes, Santa Cruz sweatshirts, plus food for their families. As a kid growing up we received hand me downs since my mom couldn’t afford clothes for me. I can tell you from personal experience that it means the world to a young kid who can score something as simple as a new pair of cool skater shoes. The generosity from a stranger carries great strength! 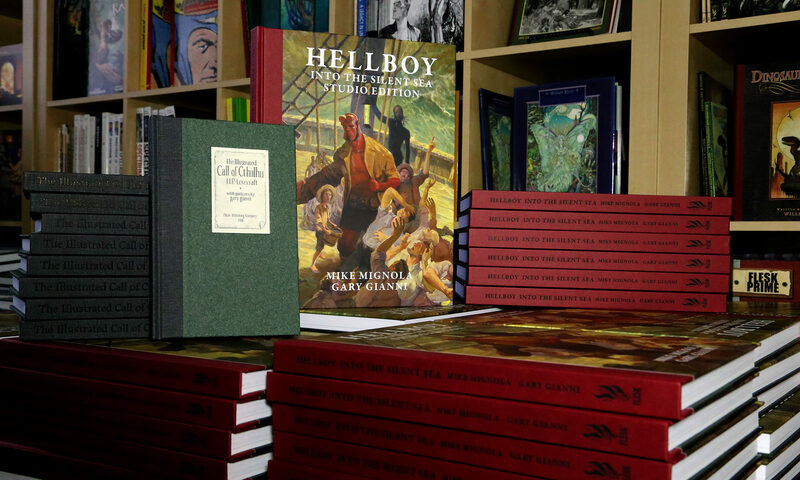 I have a pair of prints and a Storms at Sea deluxe book that include original sketches by Mark Schultz, a Hellboy deluxe book with an original drawing by Gary Gianni. Plus more! I’m not going to be running auctions this year. Instead I’ll have fixed prices and will make these available next Tuesday, November 27th when I’m back in the office. I’m so grateful to be a part of the Stoke Out event for my third year. Planet Comicon Tickets. SFAL and Spectrum Awards Ceremony! Heads up everyone! 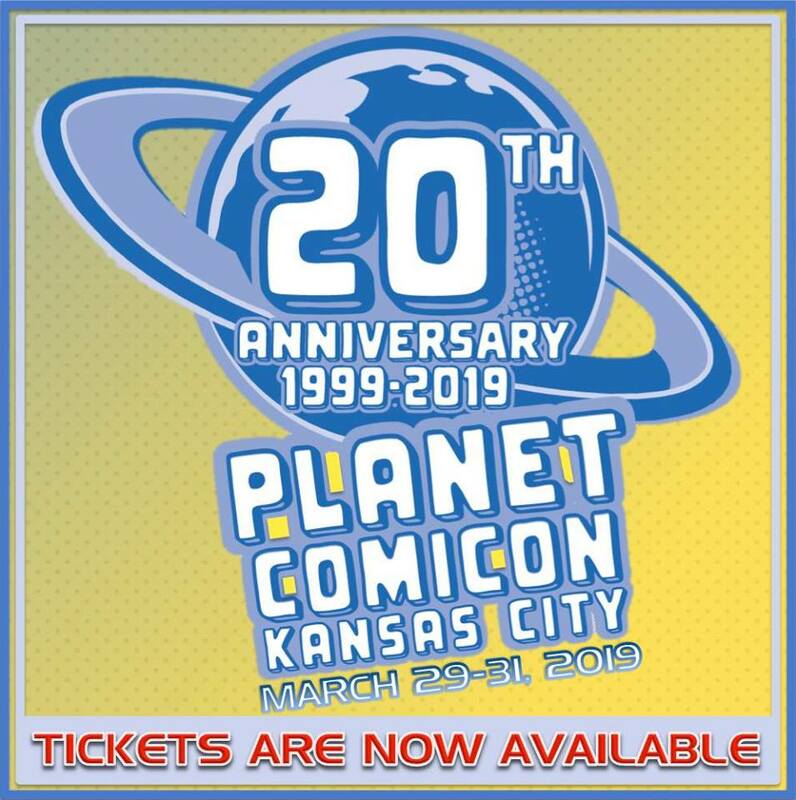 Discount on Planet Comicon tickets until Nov 26. 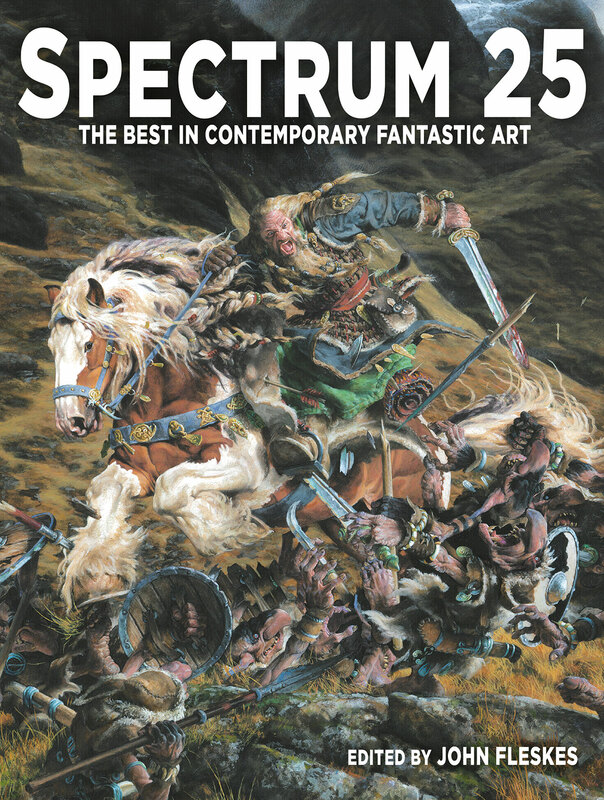 SFAL will have a pavilion on the main show floor and the Spectrum awards ceremony will be held on Saturday night. J.A.W. 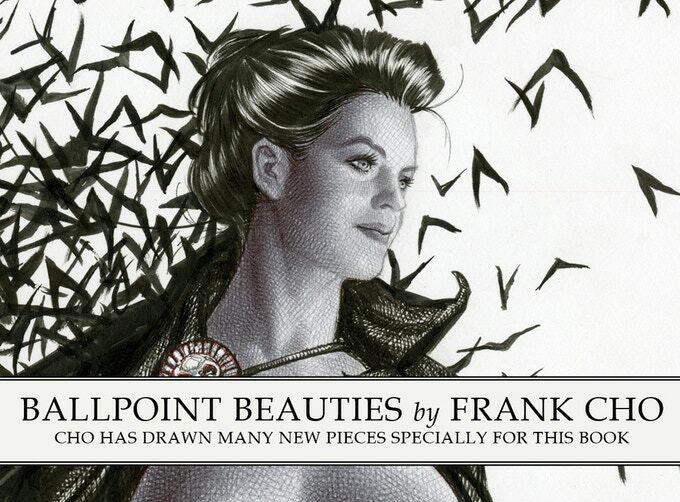 Cooper, Tran Nguyen, Bill Carman, and Miranda Meeks will be at our Flesk/Spectrum booth! A ticket to Planet gets you access to all the fun. We hope to see you there! 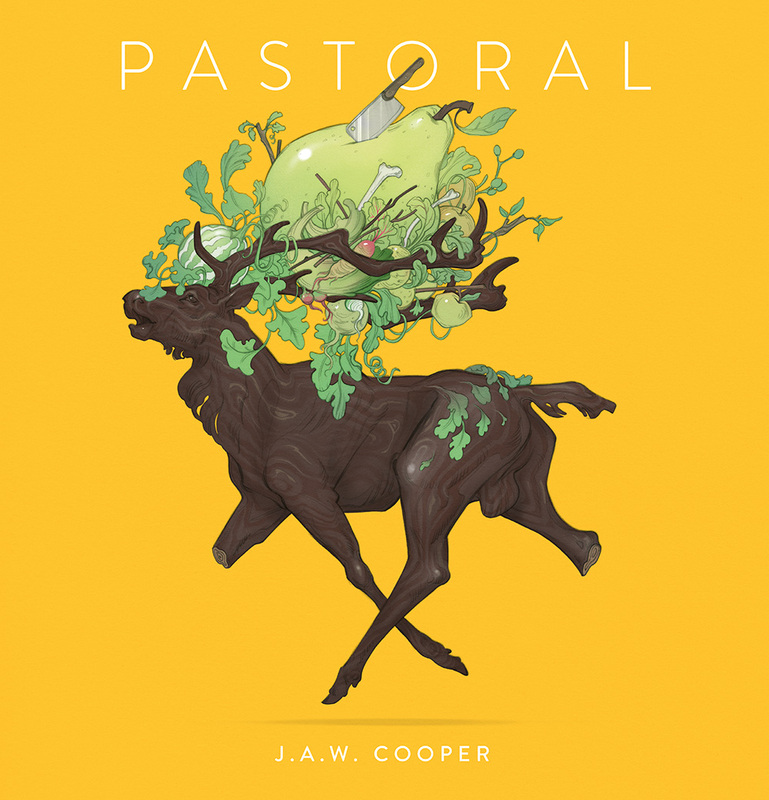 Pastoral by J.A.W. Cooper update! 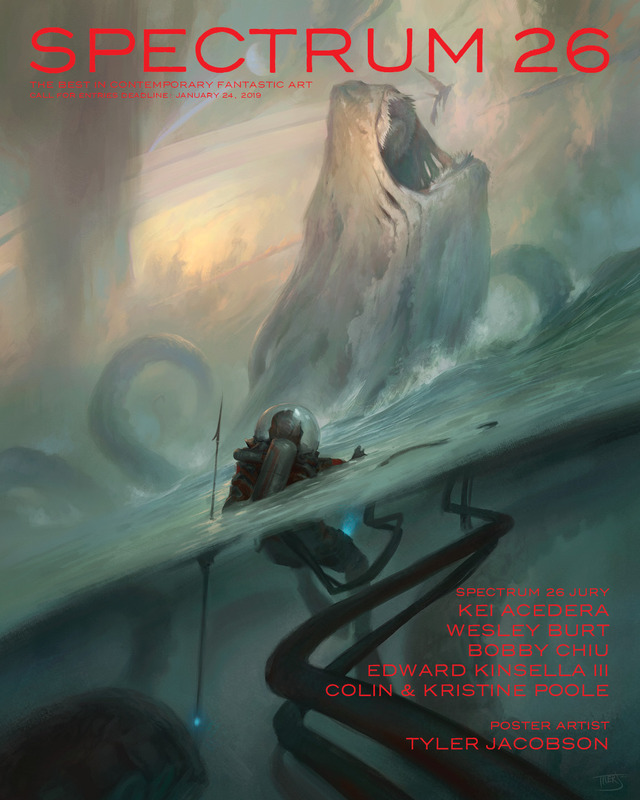 I received word from the shipper that the books will arrive at the docks on December 5th. Depending on processing and customs we should have the books about a week later. We’ll start shipping the books as soon as they arrive.